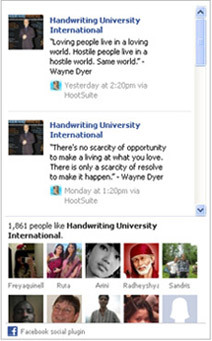 This Content is Locked – Handwriting University: Learn Handwriting Analysis and Graphology. First, let’s make sure you are logged in: Your Email is “” if nothing is shown inside of the quotes, you are not logged in. Please click here to log-in and attempt to access the content you were trying to access before receiving this message. Was your email address shown above and you still cannot access the content? (If yes, please read below). 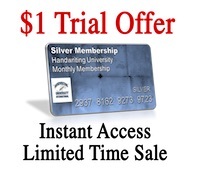 If you purchased a Gold/Silver membership and you are not able to access a live class event page or your members only content, please submit a support ticket here and we will help you. If you have not purchased the material you were trying to access, sorry that content is locked our to users who have purchased it. Please see our catalog page here to purchase any content you wish to unlock.